FROM SPRINGFIELD: north on H Highway go past farm rd 36 next left is Flower Lane. Left on Flower Lane to Pebble Wood Lane property starts on the right and an entry could be put in. Hello, I’m interested in 0 East Farm Rd 30 and would like to take a look around. 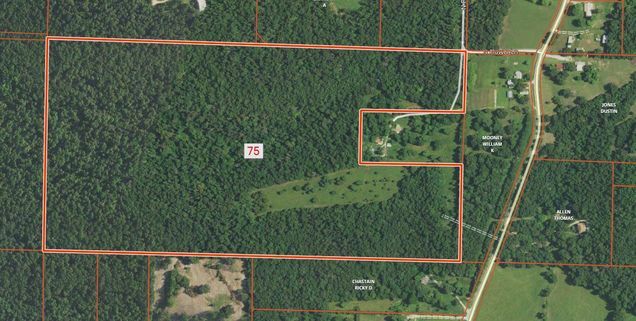 The details on 0 East Farm Rd 30: This land located in MO 65725 is currently for sale for $296,250. 0 East Farm Rd 30 is a 1 square foot land with – beds and – baths that has been on Estately for 1 days. This land is in the attendance area of Pleasant Hope Middle School, Pleasant Hope Elementary School, and Pleasant Hope High School.